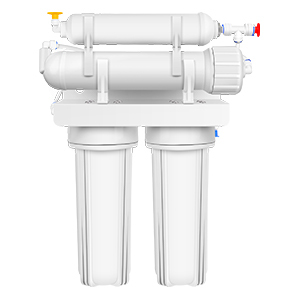 Many families do not install the reverse osmosis system not because it is expensive, but not sure whether it is value for money, and there are many problems are not very well understood, so most families hesitate to install reverse osmosis system. Now, I have summarized several core questions that everyone pays attention to before installing reverse osmosis system, so that friends want to install reverse osmosis system and are in hesitation come to reference.1.Is the reverse osmosis system too expensive for ordinary families?It costs 1-2 US dollar per barrel to replace a barrel of water in 5-6 days. It costs about 100 US dollar per year, which is enough for a reverse osmosis system in only a few years. 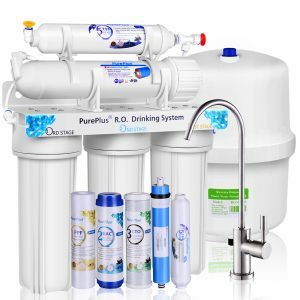 While the bottled water usually has a guarantee period, so choose reverse osmosis system you will drink safe, healthy, fresh, quality water anytime to improve the quality of kitchen! Whether you make soup, cook or brew tea & coffee, it will be healthy and tasty! And it helps you save the troublesome steps of ordering and carrying. 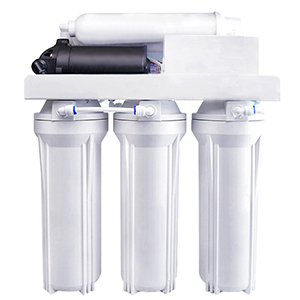 2.Can you install reverse osmosis system when the decoration is finished?Usually, we suggest that users plan the reverse osmosis system line before remodeling, so as to avoid the inconvenience of water and electricity in installation. 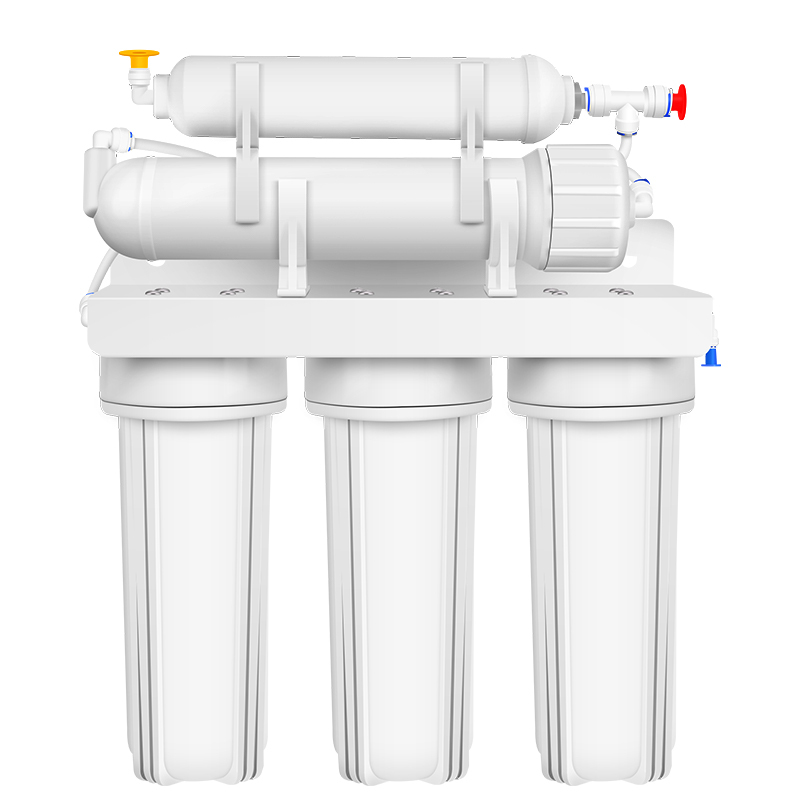 In fact, most of our clients are families that install reverse osmosis system after remodeling for long time. Our installation professionals will install a switch tee at the kitchen outlet and fix the direct drinking water system to the side of your kitchen cabinet or under the cabinet. 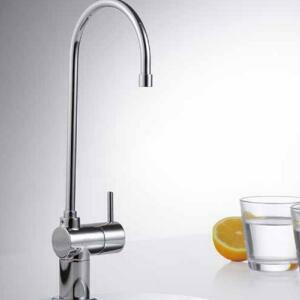 Installation is simple and quick, and will neither affect the use of original kitchen faucet, nor destroy the original decoration. 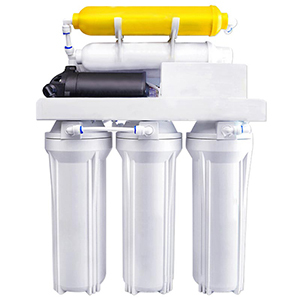 3.Must the location or pipeline be reserved for the installation of the reverse osmosis system?In principle, our company has good after-sales service, these problems are easy to de solved, our installation professionals will help you to deal with the water and electricity lines. 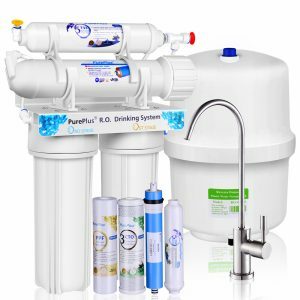 The installation of drinking water filter product is flexible and simple, it only occupies a small space inside the cabinet below your sink, and install the purifier by using the soap dispenser reserved by the sink or directly punch holes on the sink. 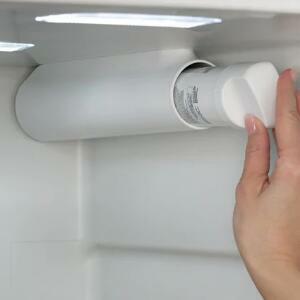 You can buy a water purifier as long as finishing installing the cabinets and sinks! 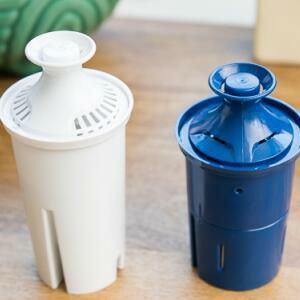 4.When should the filter cartridges be replaced? About 2600 mgs of rust a year, 26,000 mgs in 10 years;About 9,600 mgs of organic matter (diqian pesticide) a year, and 96,000 mgs in 10 years (two pesticides);About 500 mgs of sediment per year, 5,000 mgs in 10 years;About 4 mgs of lead a year, 40 mgs in 10 years.The plugged filter cartridge is a good one . 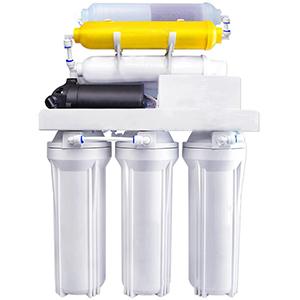 When the filter cartridge is gradually blocked and the output water becomes small, we will suggest you to replace the filter, which also shows that the water machine is really effective! 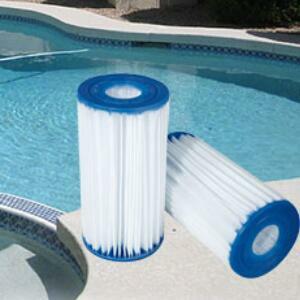 The replacement frequency of the filter is different due to the selection of products, water consumption and local water quality. 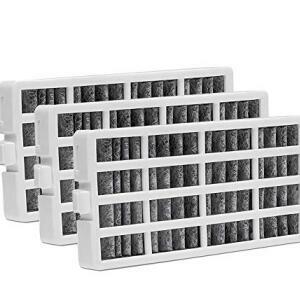 Usually, the filter should be replaced every six months. 5.What are the functions of reverse osmosis systems? (1) remove rust and chlorine from tap water and provide sweet and delicious drinking water;(2) remove harmful pollutants not seen in tap water, such as heavy metal ions, volatile organics, carcinogenic substances, etc. ;(3) avoid secondary pollution of bottled water; (4) keep beneficial elements such as minerals in water. The water in the human body is renewed every 5 to 13 days. If 70% of the water in the human body is clean, then the cells in the human body will have a healthy and fresh environment. 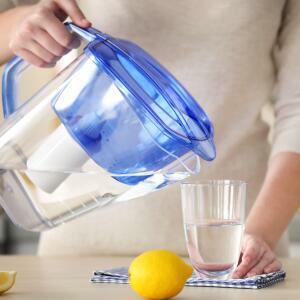 Healthy, clean water can enhance the immune capacity of human body, it is helpful for promoting cell metabolism, so the cells in the body also lost the condition of malignant transformation and toxin spread. The chance of getting sick naturally decreases. 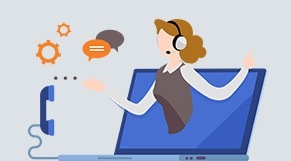 Experts tell us that while we are looking for a doctor, we should also pay attention to the continuous supply of good water to the cells, and make an effort to create a clean and healthy living environment for the cells.Healthy, clean good water, start from a high - quality reverse osmosis system !